So why a “healthy lifestyle”? Is is required if you want to grow old nicely. Anything pays off when it comes to your health! Moreover, when we speak about food, we all gets greedy and it`s getting quite difficult to hold on. They say that everything is tasty is also unhealthy. Well..I have a different opinion! It is necessary to draw up your own way in diet that includes all the vitamins, protein and calcium your body needs. If we take a standard diet with a magazine or on TV, we will never meet, because it can include foods that are not good for us, or simply just don`t like them. But by building our own system, finally not a diet but a way of life, we avoid this kind of issues. We live our life intense and forget to take care of ourselves! After a while, we find that we are tired, sick or have extra pounds. The enthusiasm is gone, so the happiness and joy of life.. We still have solutions! People are extraordinary human begins. Our bodies have a great way to recover. But one`s need to be helped! This is where we come! 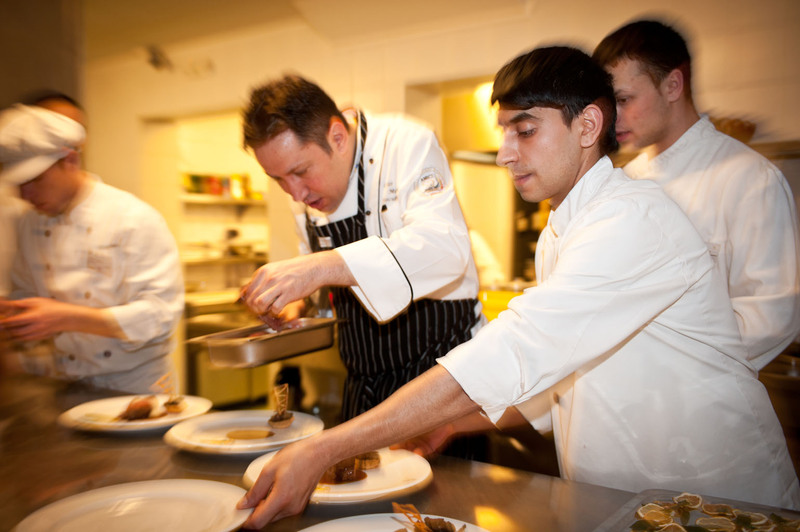 CHEF Cezar`s Association have a great mandate: one of keeping you healthy! 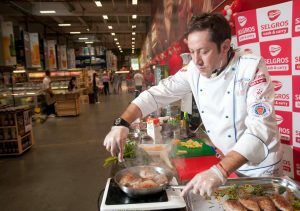 MASTER CHEF Cezar Munteanu, la Cantina Municipală, Arad în cadrul proiectului „Vita Week”. 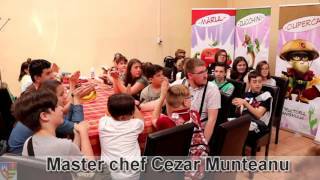 CHEF Cezar Munteanu founded the Association "Chef Cesar`s Association", with the purpose of guiding people to adopting a healthy lifestyle. A ﻿ difficult task, but not impossible! The organization include nutritionists, psychologists, doctors, politicians, artists. 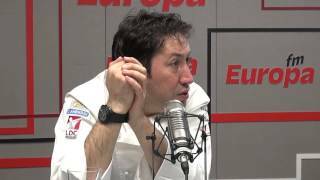 Under “Chef Cesar`s Association”, one have developed several projects and collaborations. “Fii CHEF pe propiul tau destin” in collaboration with ADO Romania Association, “Proiectul Curcubeu” and others.